As a leader in any organization, you are sure to have a certain amount of power. But, as the saying goes, “with great power comes great responsibility.” During a recent conversation with a friend of mine, this quote came up and he said something along the lines of “yeah, like a workload you can never accomplish, long hours, and sleepless nights!” While my friend was joking, it occurred to me that many people might feel this way. As a leader in your firm, you may think that means you carry the bulk of work on your shoulders, and while that may be true, that deep-dive is for another day. Today, let’s look at one word in the quote above: “Responsibility.” As a leader, you have many responsibilities, but chief among them is the duty to support your team by providing the necessary training, ear-lending, back-patting, and accountability for them to be successful in their role and for you to succeed as a firm. How well do you get along with family, friends, and coworkers? What’s the difference between these two numbers? Who you are directly determines how you relate to people, which in turn determines how effective you are as a leader. When we connect with people at a meaningful level and build relationships with them, we see positive trends in leadership ability. Leaders who connect empower their team and allow them the freedom to do what they do best without interfering or derailing productivity. They foster an environment where everyone on the team not only knows how to perform well in their role but is excited to come to work every day to make a measurable impact. 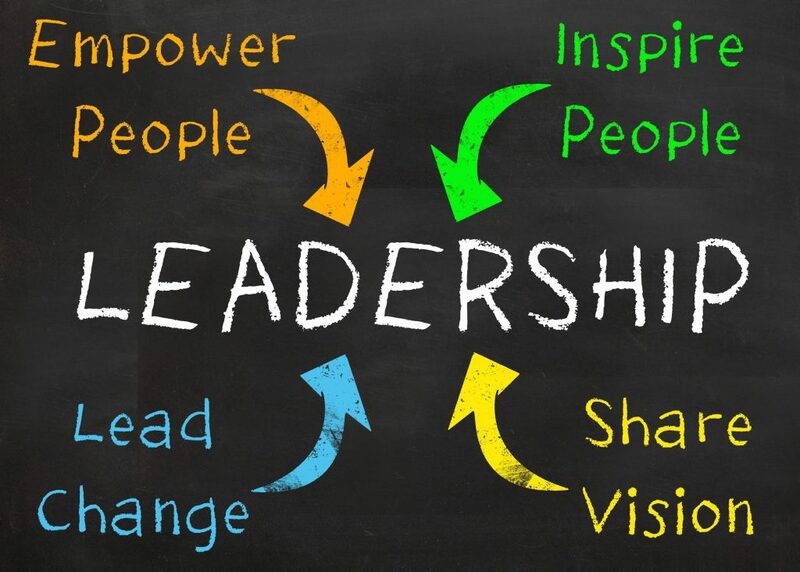 Even more, these leaders ultimately have a team onboard who have a great understanding of how their work contributes to the mission and vision of the company because they have empowered their team to manage details and have entrusted them to make sound decisions. In contrast, leaders who control find themselves with a team who has a very limited understanding of the difference their work makes to the overall company because leaders like this find themselves wedged into every little detail and decision, usually because they “can’t trust” another team member’s decision-making ability. Where do you fall on that spectrum? Leadership is a privilege, not a right. Putting yourself in a leadership role doesn’t mean a thing if your team doesn’t respect you. Leadership is given by permission of the people who you lead, not by yourself. You must be committed to your own growth as well as the growth of your team, and never pass on an opportunity to learn something from those who you lead. Relax, I’m not getting mushy here. What I mean by “love” is to respect those who you lead. True, effective leaders coach, teach, show, and instill value in their teammates. When you show respect and appreciation, you get that in return. Never take anyone on your team for granted. Celebrate all your wins. Yes, even the little ones. Catch team members in the act of doing something really great and give them praise. Acknowledge successes and give positive and constructive feedback when the team fails. It has to be okay for them to fail so they can learn how to succeed. Remember: they are people first. Just like you, they have feelings, dreams, and goals. Be loyal and committed to them, and they’ll be fiercely committed to you.